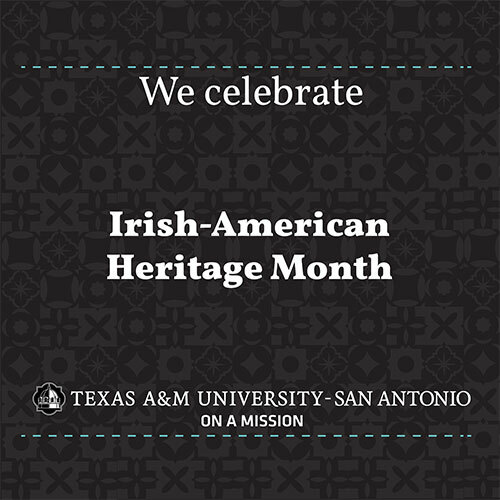 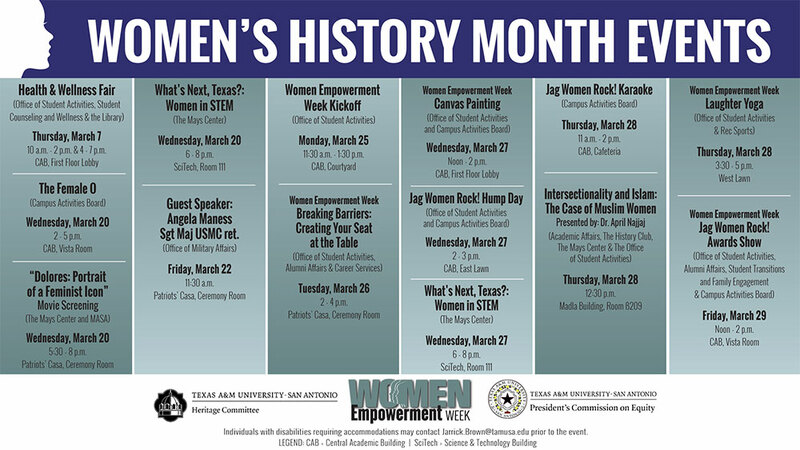 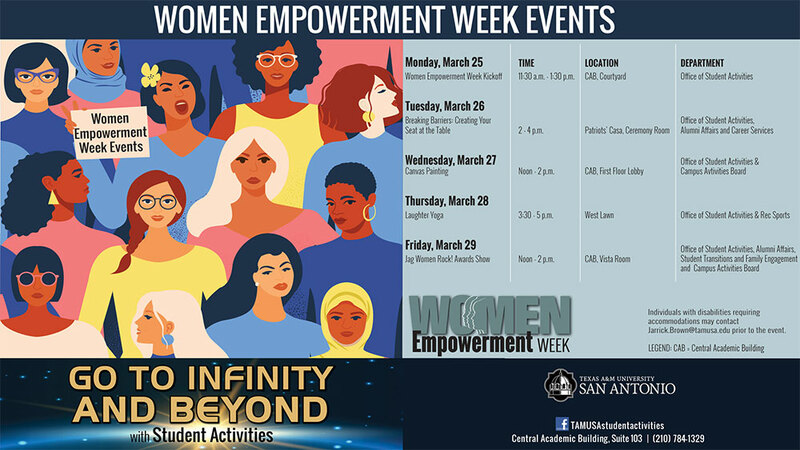 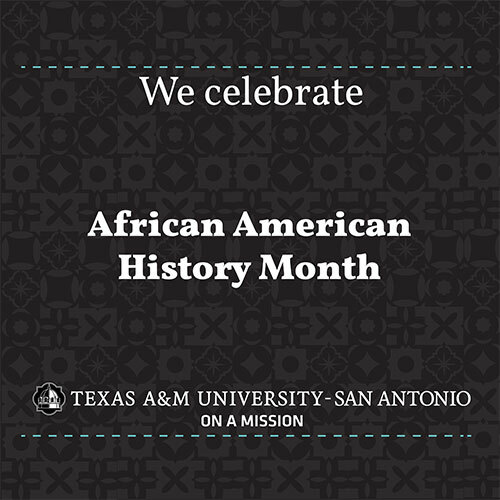 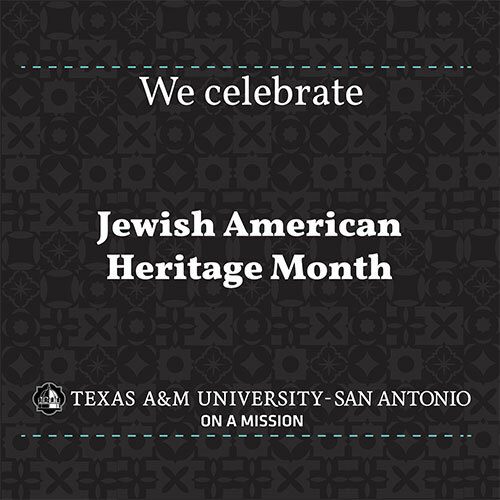 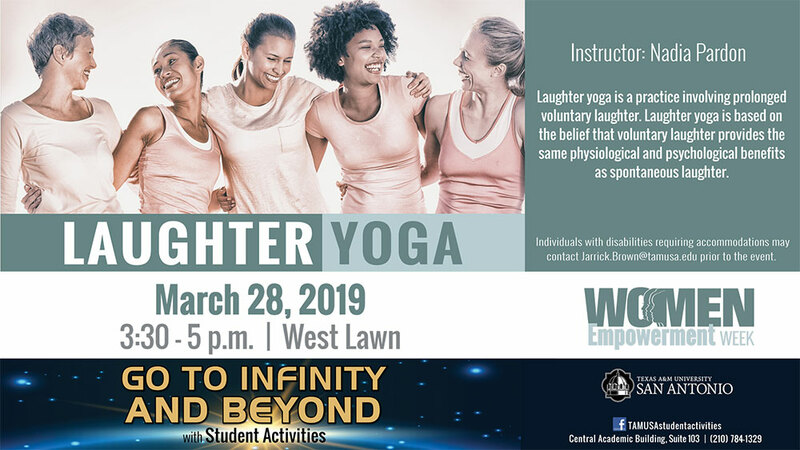 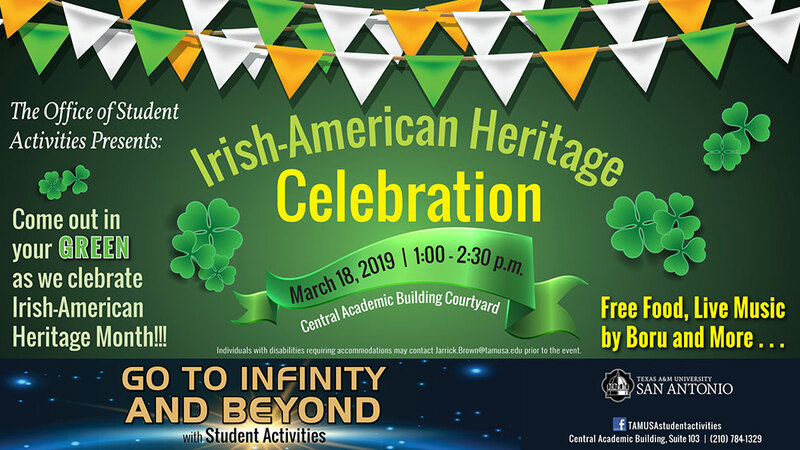 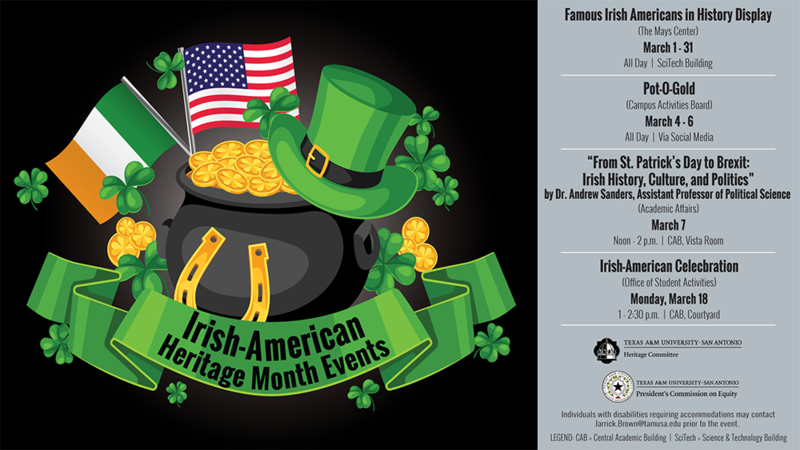 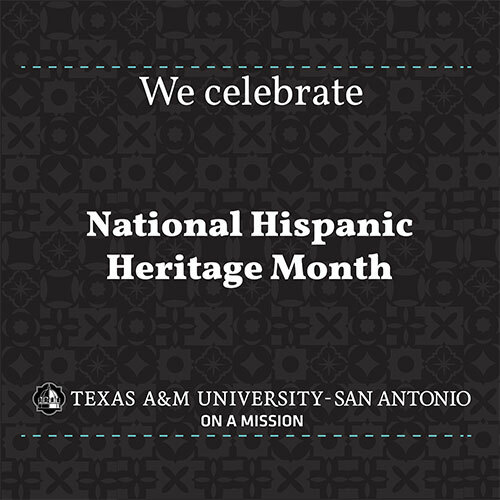 Texas A&M University-San Antonio follows the Library of Congress commemorative observance months to celebrate cultural months. 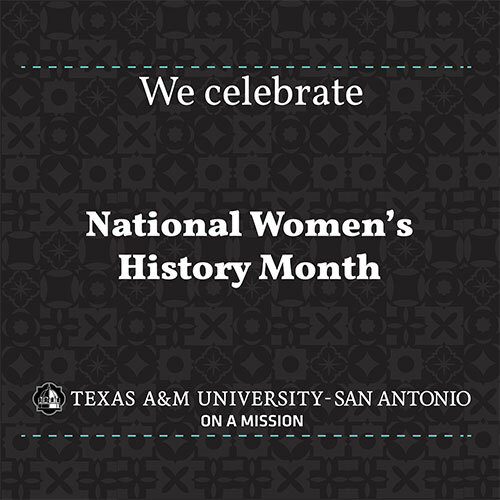 The months listed on the Library of Congress commemorative observance months website were implemented by Presidential Proclamation, Executive Orders and Public Law. 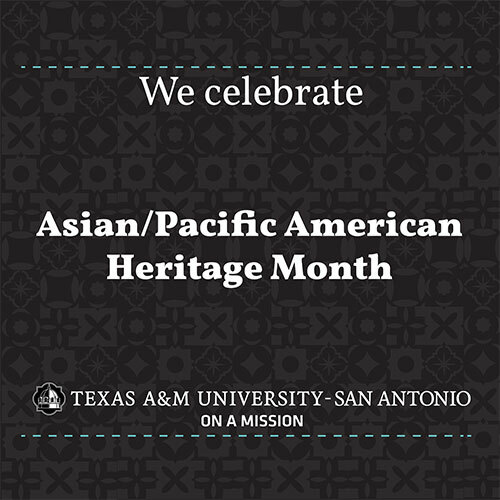 Special observances were designed for the purpose of providing cultural awareness to everyone. 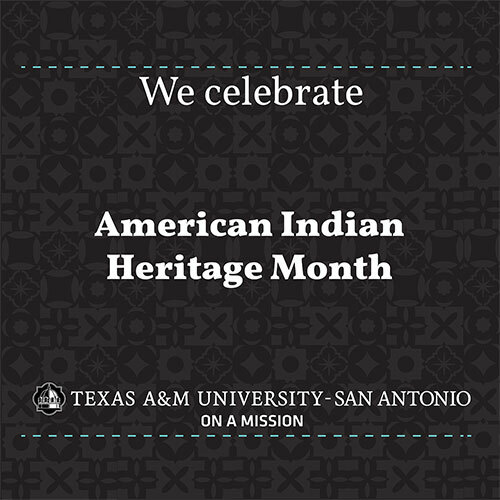 Commemorative activities conducted for these observances should be educational and employment-related. 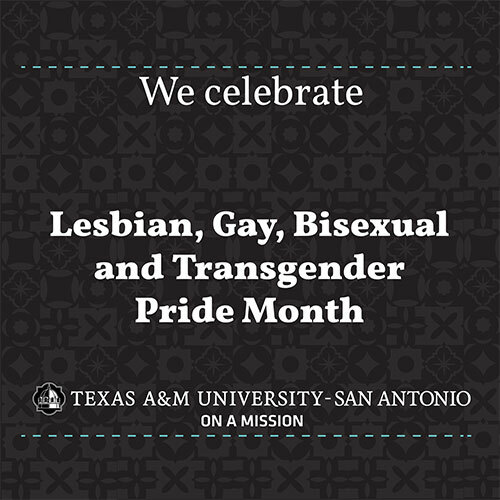 Observances celebrate the African American Heritage; American Indian Heritage; Asian Pacific Heritage; Irish-American Heritage; Jewish American Heritage; Lesbian, Gay, Bisexual and Transgender Pride Month; National Disability Employment Awareness Month; National Hispanic Heritage; and Women's History Month.